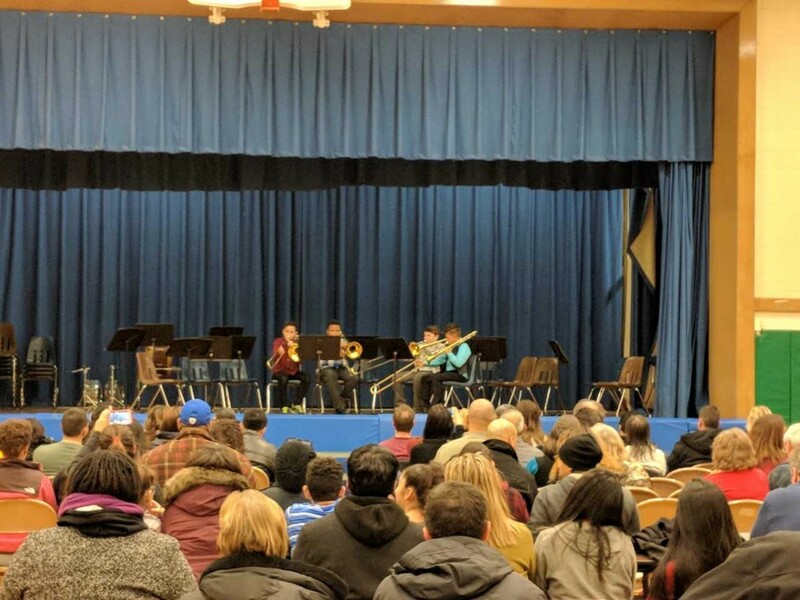 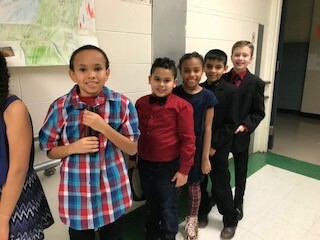 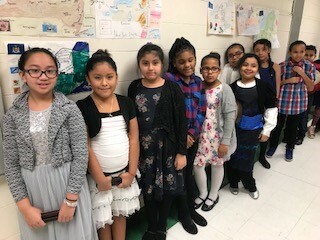 The New Windsor School Winter Concert was held on January 10th. 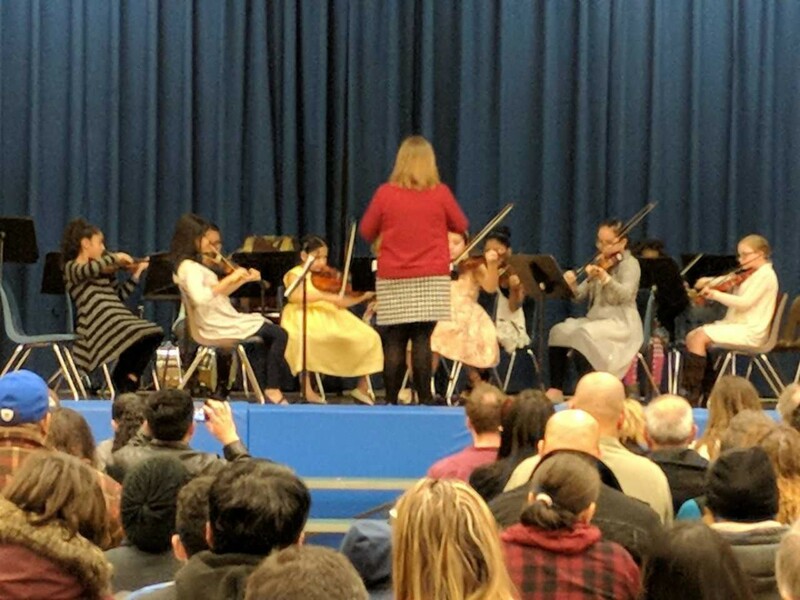 Students in band, orchestra and chorus performed for their families. 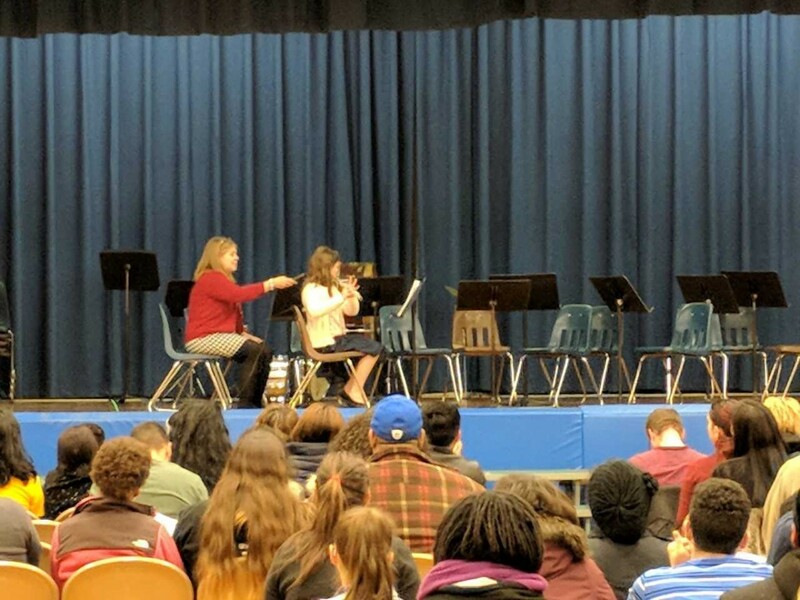 The show also included a flute solo by student, Hannah Walsh and a performance of the New Windsor School Trombone Quartet. 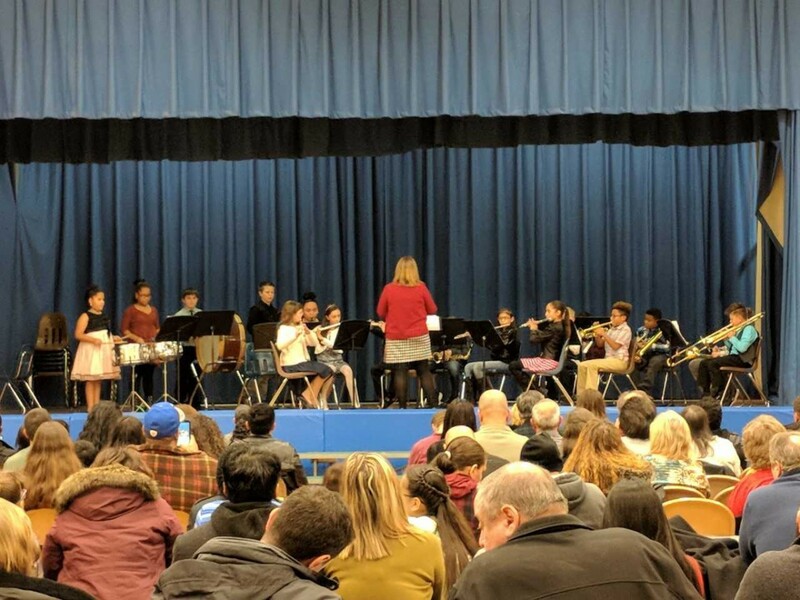 Led by Music Teacher, Mrs. Mary Petruncola! 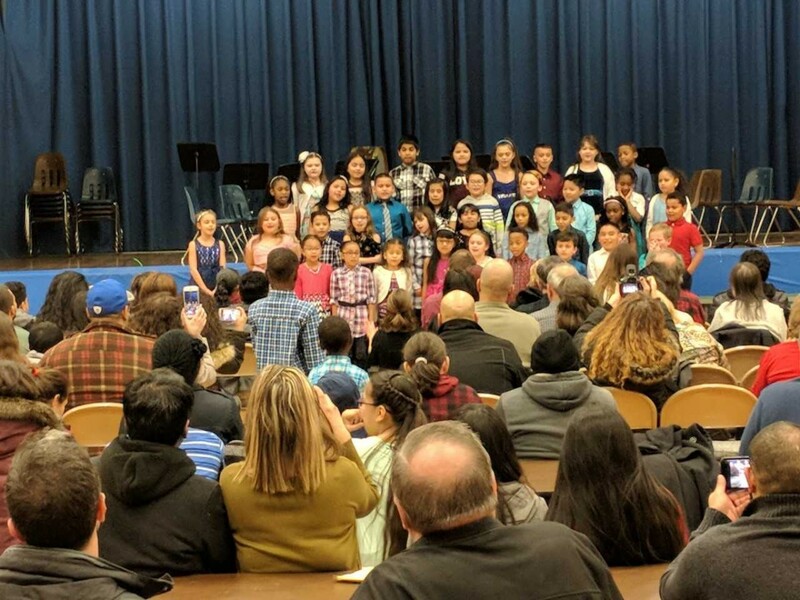 See a photo recap here of the event.